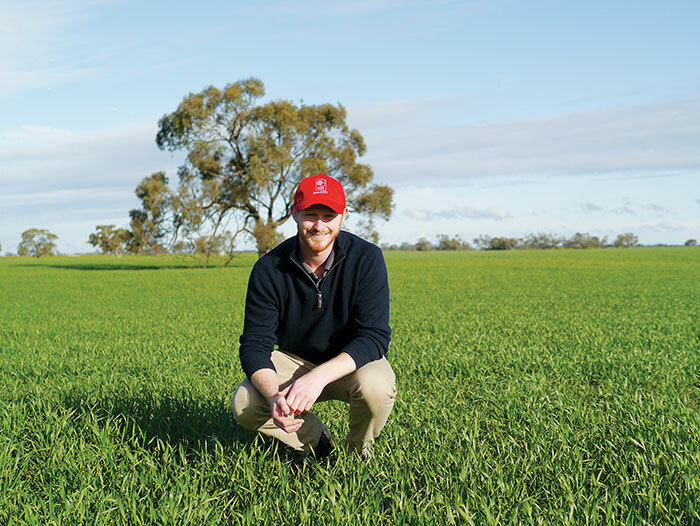 Adrian is a mixed farmer from Young NSW, growing canola, winter cereals, pasture production and merino sheep. 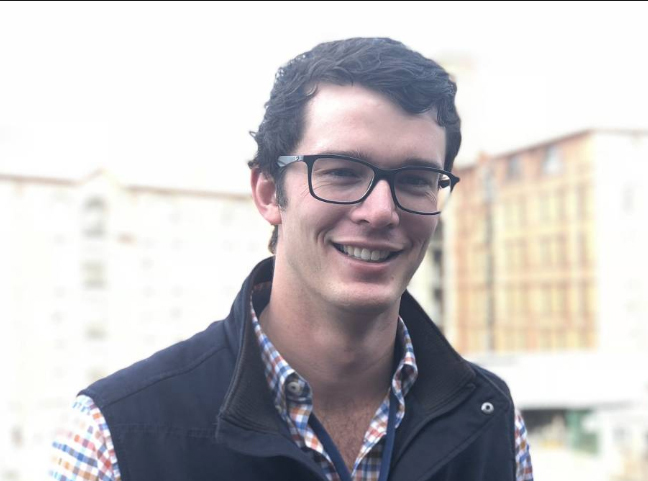 Adrian has implemented precision agriculture on his own farm, while also assisting other farmers, agriculture supply industry and agriculture technology providers. 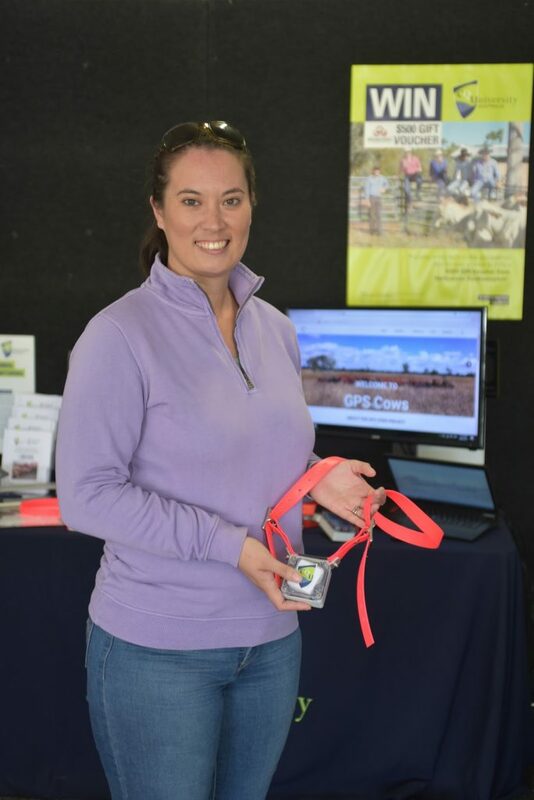 I am the Business Development and Innovation Manager with Birchip Cropping Group. 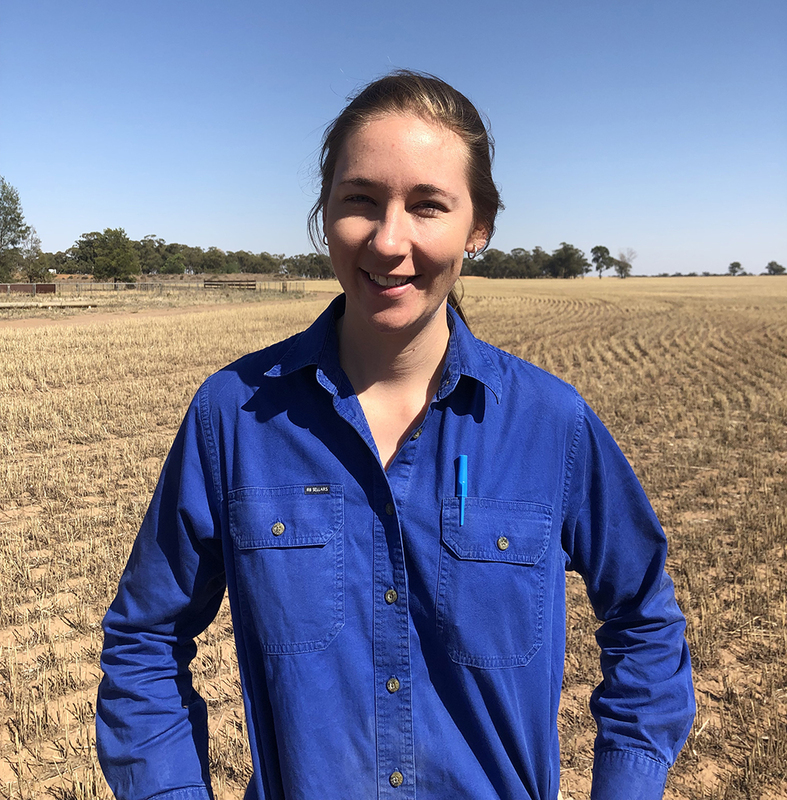 Based in the Wimmera Mallee in North West Victoria with a history of research agronomy in weeds and farming systems research and extension. 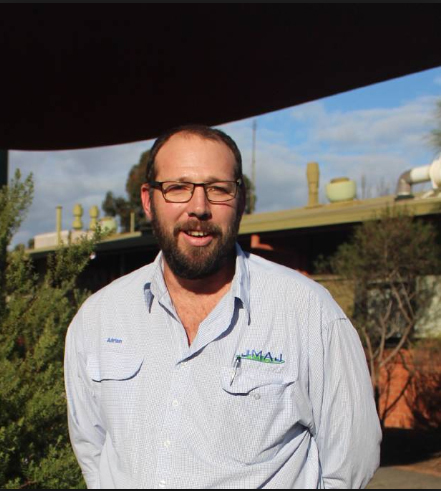 Matt Notley is the lecturer of Precision Agronomy at Tocal Agricultural College. 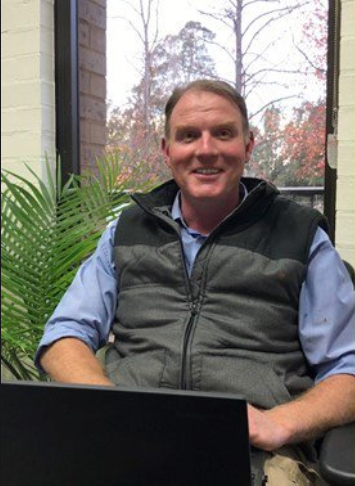 Matt has developed and implemented multiple courses for Tocal College including the Precision Agronomy skills set, Certificate 4 Cropping and Technology units, and the Certificate 3 Precision Agriculture unit. 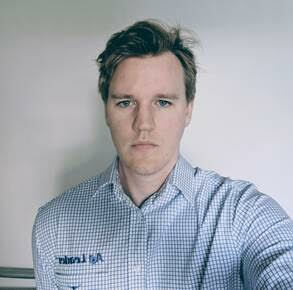 I recently completed a Bachelors of Sustainable Agriculture majoring in Horticulture, at the University of Queensland. During the course I studied many fields including plant physiology, pest management and agricultural technology. 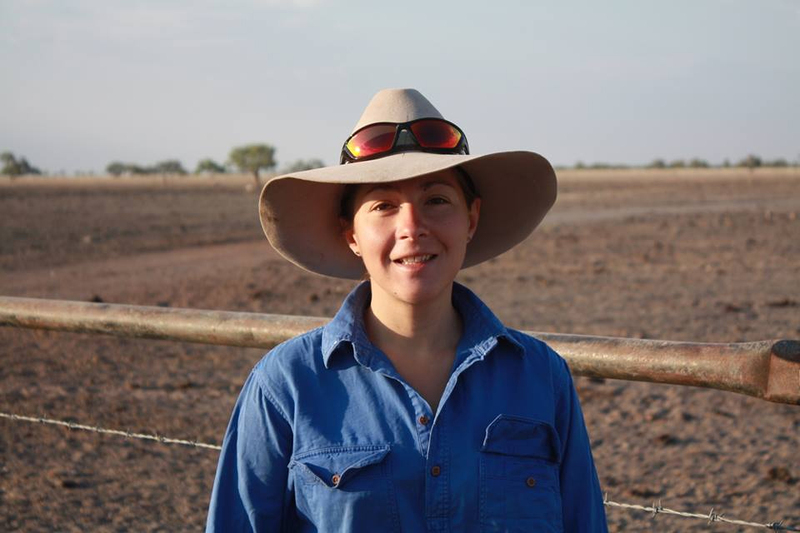 I am an agronomist located in the MIA, based at Yenda. I have 18 years’ experience with PA.